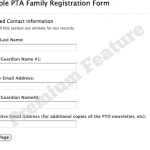 The Digital PTO Premium Plans offer a set of advanced forms to use on your PTOs website. Below we have included a list of the forms available to our Premium & Premium Plus Members. In addition to the premium forms, Premium Members will also have bulk download access and all forms included on your website will be available for you to manage and change as needed. You can download in bulk for use with directories, lists and reports and you will be able to change your forms with a few clicks and publish them instantly. 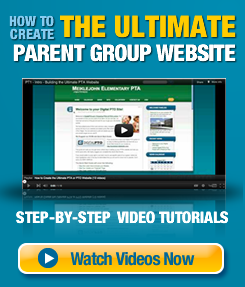 Create new forms with a few clicks if you need additional forms! Premium Plus Members also have access to our extended form library and can accept credit card payments on any of their forms. 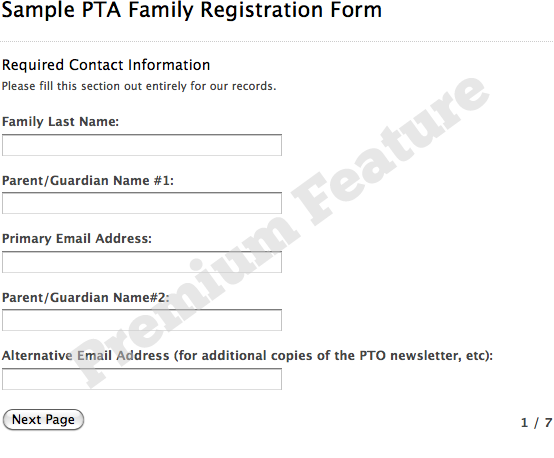 We have created an entire site dedicated to showcasing our various forms and options, please visit SampleForms.DigitalPTO.com to see the entire collection of forms.